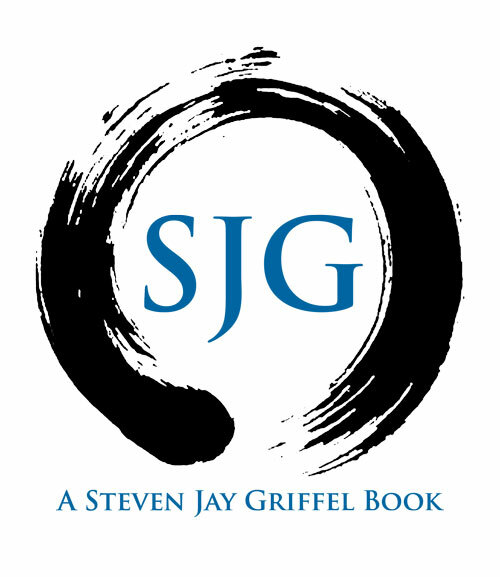 SJG is an imprint of Stay Thirsty Publishing curated by Amazon bestselling author Steven Jay Griffel. Its mission is to publish books from both veteran and debut authors that have a sure style, a distinctive voice, and a strong narrative engine. The imprint is open to any work of fiction that commands attention and displays the best elements of the art of storytelling. For works of nonfiction, the narrative must be artful and compelling. Poetry and drama will not be considered for publication by SJG. To make a submission to SJG, click here and specify SJG Books in the subject line of the email.